I have a family full of sailors. My father, father in law, husband and both of my sons love to sail. It takes a lot of skill to “stay on course”. You must constantly watch the water, the wind and look out for hazards as you sail to your destination. 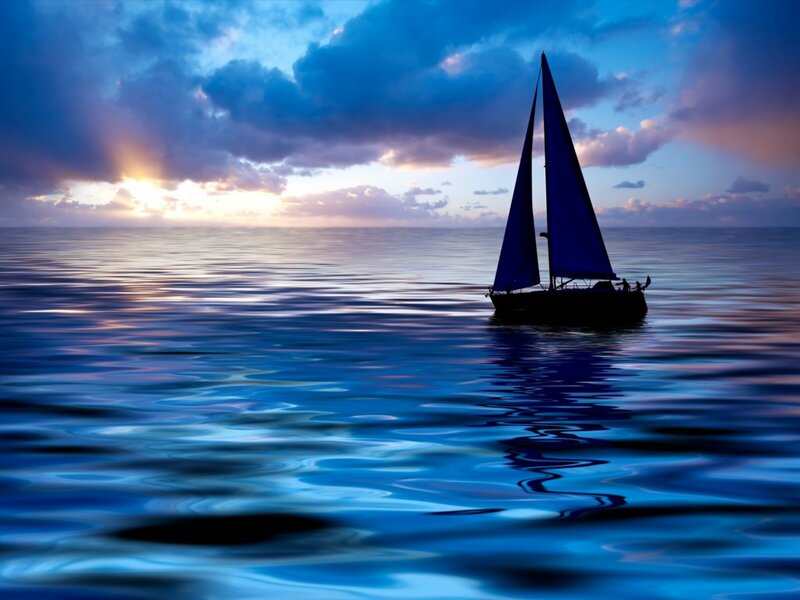 You can not let go of the rudder or you may suddenly realize you have “drifted” off course. 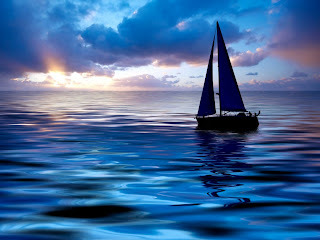 I think that the Christian walk can be a lot like sailing. We must be constantly watching or we can easily get off course. Lately I have been thinking about the distractions that can cause us to “drift.” I think a big obstacle can be “entertainment”. What kind of books are we reading? What music are we listening to? What DVDs are we watching or allowing our children to watch? How much time are we spending with a screen in front of us? Are are we letting things into our lives that are distracting us for the truth of God’s word? We must remember to apply God’s word to every area of our lives as we “navigate” the course and continue on to our destination!